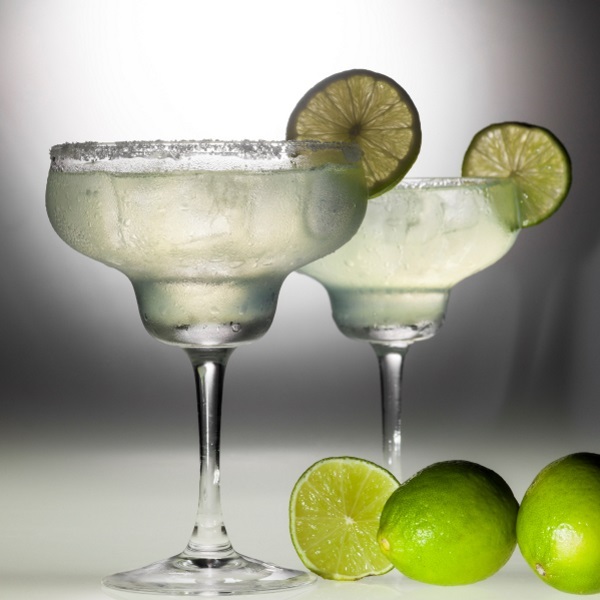 Two glasses of margarita coctail on black and white background with deep shadows. It can be a hard thing to balance staying in shredded condition while still drinking with friends and going out. The answer is more than likely obvious to you, quit the alcohol completely. It is just empty calories, leading to you storing more fat and lower testosterone levels. When you are trying to get in tip top shape for the summer, this is the last thing you want to be reminded of. Unless you are going to live like a monk and stay extremely disciplined with your diet, not consuming any poor carbs or alcohol, you will get the urge to go for a few drinks. Instead of putting a big hole in your progress by going out and having a dozen pints of beer and subsequent fast food, here are some tips from diet experts on how you can limit damage. Here are three drinks that you can have without getting all the bad effects that are accompanied with drinking beer. This Mexican liquor only has 96 calories provided you aren’t using a sugary drink as a mixer. Make sure that it is made out of 100% agave, as this version will have no added sugar. A great way to have tequila is to have a Paleo Margarita, which is a cocktail of agave tequila, fresh lime and soda water. In order to keep your body in good shape, make sure that your drinks are clear. Darker spirits like whisky and rum have a lot more sugar than clearer spirits. When it comes to a standard measure of 35ml of gin or vodka, there are only 72 calories. This is before you add any sugary mixers, so it is best to steer clear of them. Instead, use a tonic or soda with fresh lime to minimise any damage. In one glass, there is a fair amount of calories, with about 170 calories and 6g worth of in a single 250ml glass. If you’re having a bottle each night, you will be seriously hampering your results. A glass every so often while not be too bad for you. There have been studies showing that a glass of wine in the evening helps to prevent cravings and snacking. It also has a chemical called resveratrol that stops fat cells in the body from taking on additional fat.